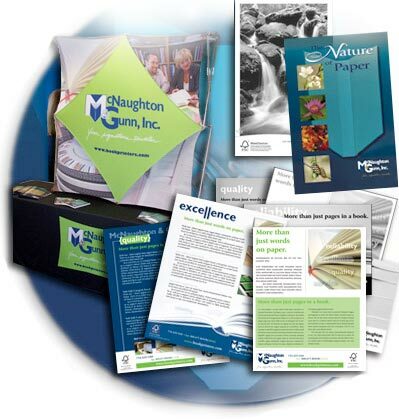 View our graphic design and branding case studies. Read about how we have connected with our clients to provide solutions to their marketing challenges. All of the graphic design and branding case studies explain how we bring smart solutions with strategy and imagery to support a variety of industries. Some of the graphic design and branding case studies feature topics around the green initiative and environmental industry. Industries include, resort, timeshare and vacation rentals, associations and organizations, unions and government, building and development, publishing and design industries. Each case study describes how we solved a specific challenge for our customer. We have also included a testimonial from our customers in each of the graphic design and branding case studies. Our graphic design and branding case studies are a valuable research tool for prospects who are considering working with us. Do you have case studies available for your prospective customers? We can help you pull key information together. Final documents can be provided for print distribution or posting to your website for download. Give us a call today, we will let you know first steps.